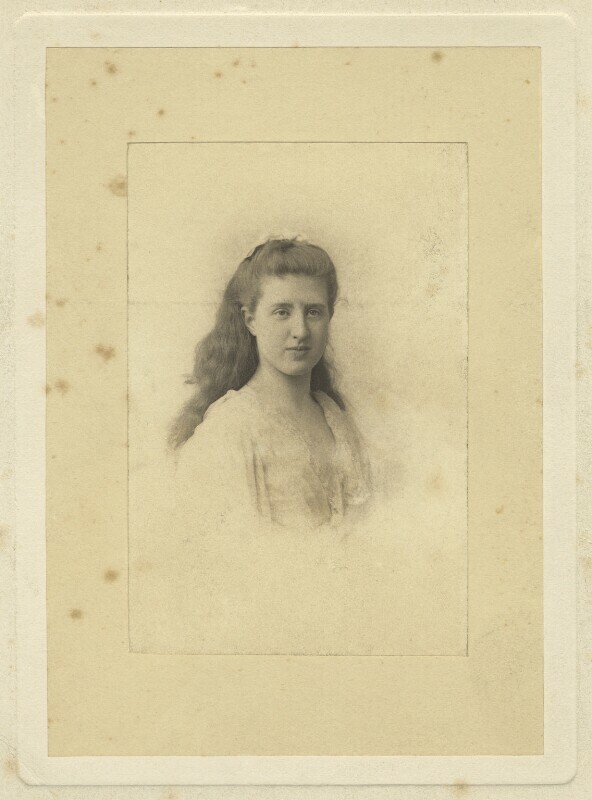 Lady Ottoline Morrell (1873-1938), Patron of the arts; half-sister of 6th Duke of Portland; wife of Philip Edward Morrell. Sitter associated with 596 portraits, Artist associated with 1715 portraits. Unknown photographer. Artist associated with 6072 portraits. The London Dock strike takes place resulting in a victory for the dock workers striking over pay and conditions. Prevention of Cruelty to Children Act, allowing legal intervention between children and parents for the first time. Charles Booth, the English social scientist, publishes the first volume of Life and Labour of the People, an extensive survey into the living conditions of London's East End working class communities. George Gissing's The Nether World, a dark account of the lives of the urban poor in Clerkenwell, is published. Gissing absorbs the French naturalist style of writers such as Emile Zola to produce a harshly realistic observation of life in London at the end of the nineteenth century. The Eiffel Tower is erected, designed by the French engineer and bridge builder Alexandre Gustave Eiffel for the Paris Exposition. At 300m high, it was the tallest manmade structure in the world at the time. The Second International organisation is formed at a Congress in Paris by various socialist and labour parties, with the intention of working together for international socialism. It also declared 1 May International Labour Day.